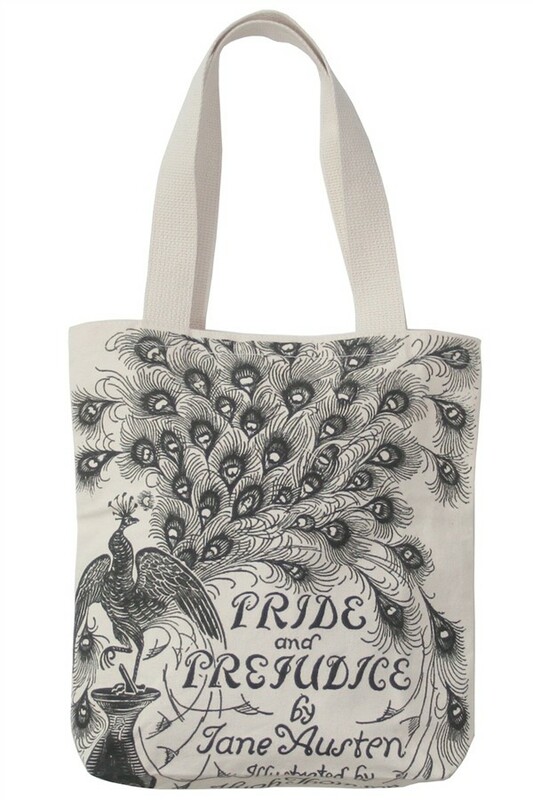 Have totes, books will travel (in style). 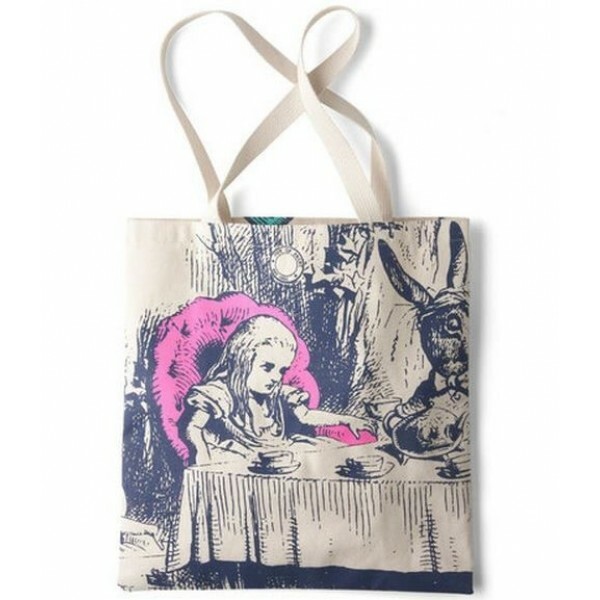 Canvas book bags with your favorite classic cover art. 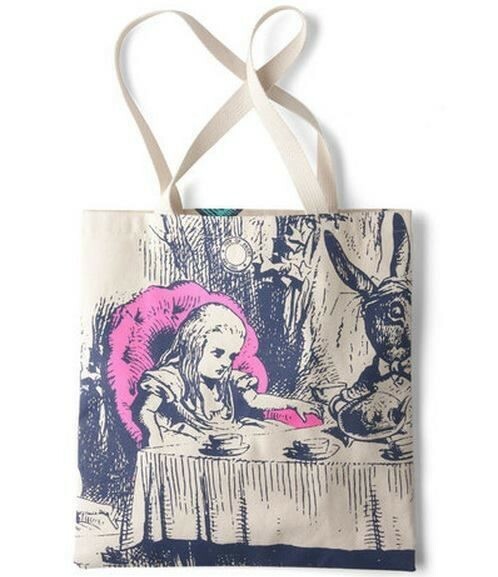 Images include Alice's Adventures in Wonderland, Pride and Prejudice, and The Wonderful Wizard of Oz. The bag measures 13.5 inches by 14 inches with a 10 inch handle. 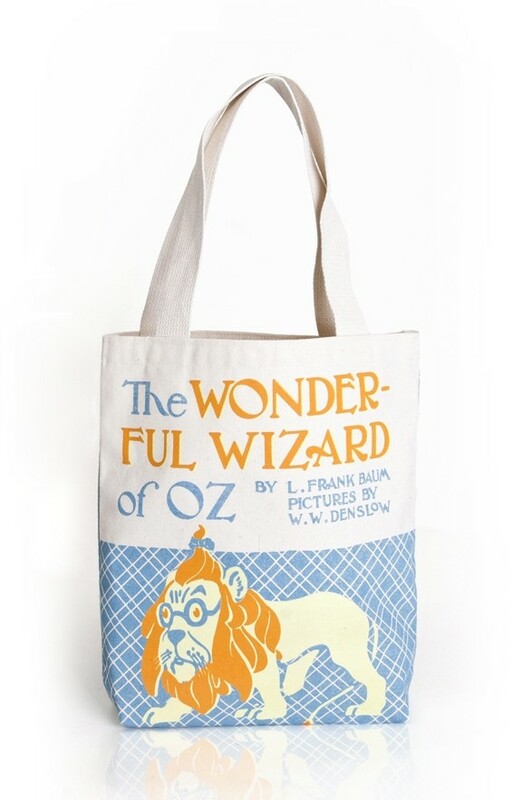 Out of Print's charitable outreach ensures that one book is donated to communities in need for every tote bag sold. For more bags, visit our Bags & Packs section in Kids Gear.